This impact report is for anyone interested in learning about impact and audience engagement campaigns for documentary films, and about animal rights issues. It is a tool for the global animal advocacy community, and for the global documentary industry. 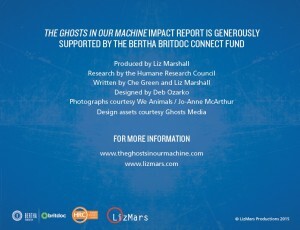 Between December 2014 and January 2015, LizMars Productions conducted a formal impact evaluation in partnership with the US-based nonprofit organization the Humane Research Council (now rebranded as Faunalytics), funded by the Bertha BRITDOC Connect Fund. 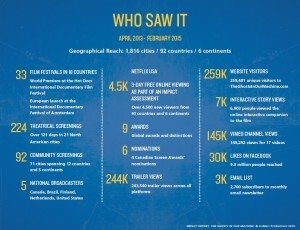 It marked the final phase of the film’s global 18-month outreach and engagement campaign. 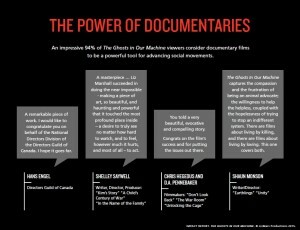 The Ghosts in Our Machine was made available for free for a 3-day period, and the response was overwhelmingly positive: more than 4,500 people from more than 90 different countries (on 6 continents) viewed the film in just 72 hours! 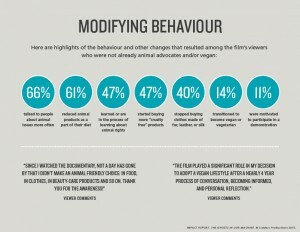 The final step was to survey the viewers to understand how the film influenced them. The Ghosts in Our Machine is making a difference for animals, as demonstrated by results from the large-scale follow-up impact evaluation. 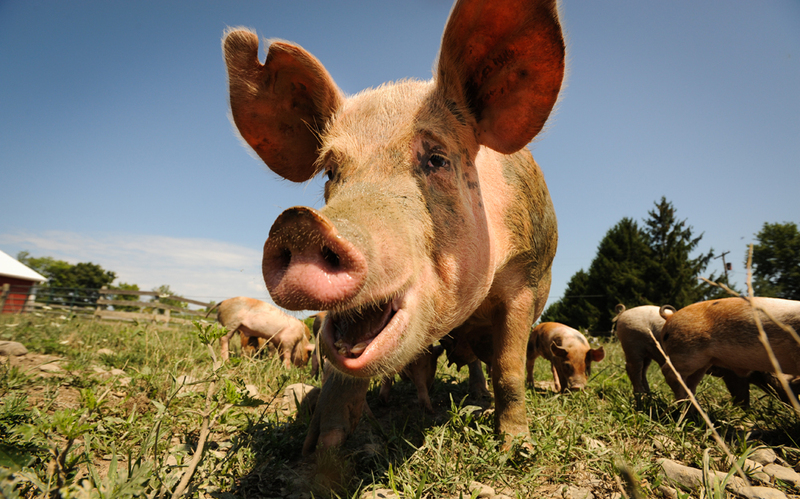 After viewing the film, support for the rights of nonhuman animals was nearly universal. 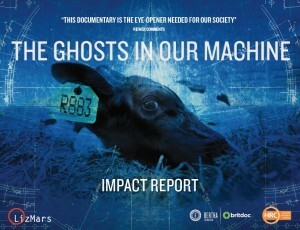 In fact, 96% of those who saw The Ghosts in Our Machine believe that animal rights is an important social justice issue. This is a remarkable achievement for a movement that has been historically marginalized – even stigmatized – and is considered by many people to be far less important than other social justice causes. When asked how much the film influenced them, 85% of viewers said 10 out of 10, meaning the film had “a great deal” of influence on them. It is with immense gratitude that we conclude the film’s robust global campaign by releasing this important in-depth report. Please study it, share it, and know that we couldn’t have achieved any of it without you. Watch The Ghosts In Our Machine around the world in English, French, German, Portuguese and Spanish. For questions, or to book a live or virtual presentation, please email filmmaker and impact producer Liz Marshall.